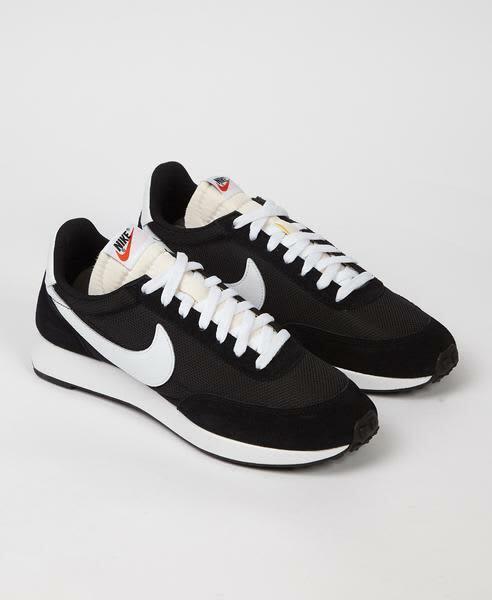 The Air Tailwind in Black from Nike. This is probably Nike's most important sneaker. Originally conceived by aerospace scientists, this was the first ever sneaker to use pockets of air within the sole unit of a running shoe.